The questions relating to the nature of documents and the processes of documentation are of core interest to researchers in the Department of Library & Information Science, (CityLIS), at City, University of London. Our DocPerform project considers the documentation of performance and the extent to which performance may itself be considered as a document, from a multidisciplinary perspective. 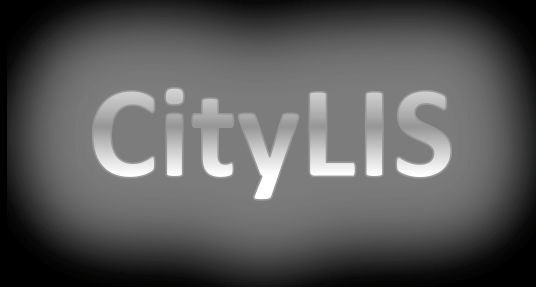 The project is part of the wider consideration of the future of documents undertaken by members of CityLIS. The DocPerform project held an initial symposium on October 31st 2016, which brought together over 70 participants from the fields of performing arts, performance art, dance, digital arts, music, library & information science, archives and related disciplines. Our aim was to initiate a conversation around the ways in which different, previously unconnected, disciplines define documents, and the ways in which they understand, explore and develop the theory and practice of collecting, indexing, preserving, accessing and using records of performance. The day examined the scope of current thinking and practice, showcasing projects from traditional library and archive practitioners through to work undertaken by artists and performers. The event incorporated sessions on the description, recording, archiving, and preservation of performance, including: dance, music, theatre, and performance art. Following the enthusiasm, ideas and inspiration generated by our first symposium, we held DocPerform 2 over 6th and 7th November 2017. A selection of the proceedings from this event were published in a special issue of Proceedings from the Document Academy. We are delighted to announce that we will hold our third symposium DocPerform 3, 16th May 2019. The event will take place at City, University of London. Once again, we aim to bring together a multidisciplinary group of people, with a shared interested in understanding and developing the ways in which performance, as part of our cultural heritage, can be created, recorded, preserved, re-experienced and reused. The DocPerform symposium series is intended to define and collate a representative body of work in this area, to foster new partnerships and collaborations, and to support the dissemination and implementation of ideas generated. DocPerform 3 is open to all, and will be of particular interest to anyone working with or studying documentation of performance. Our call for papers, inviting expressions of interest in presenting innovative work, is now closed. Our Programme for 2019 will be available soon – the working list of confirmed artists and presenters can be seen here. The event is free to attend, however, all contributers and attendees are kindly asked to register. Follow @DocPerform on Twitter for updates!